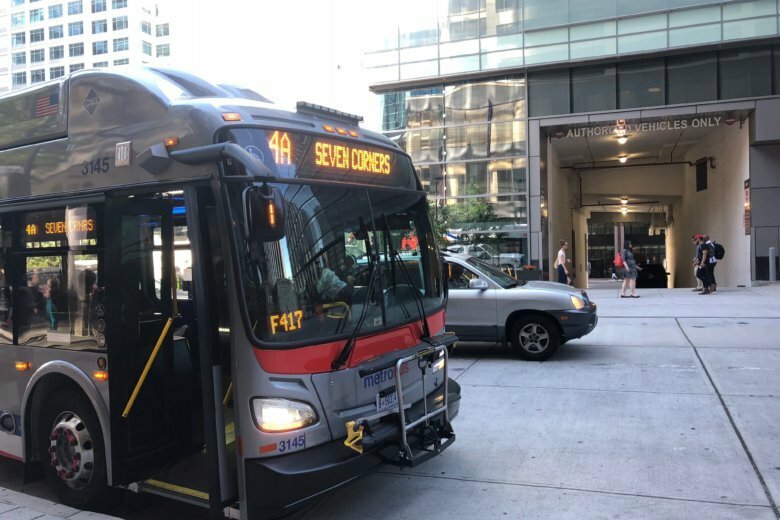 Many Metro buses either arrived late or did not arrive at all across Maryland, Virginia and the District on Thursday because drivers reported to work well after the scheduled starts of their shifts. 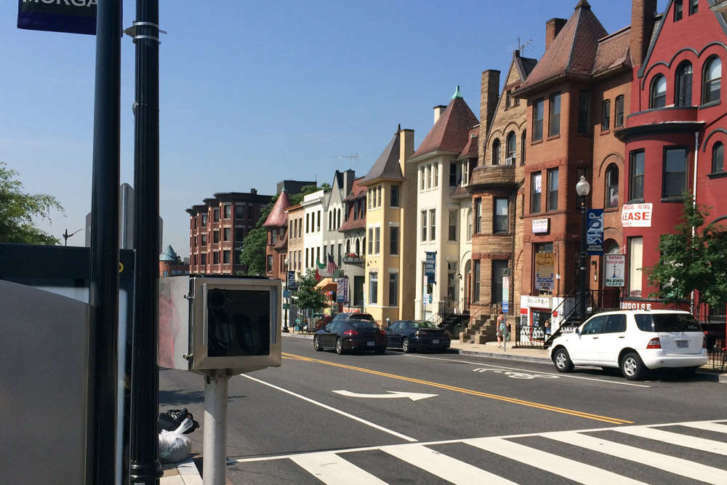 First, it was red light and speed camera tickets, now drivers in the District could soon see automated enforcement of bus lanes. 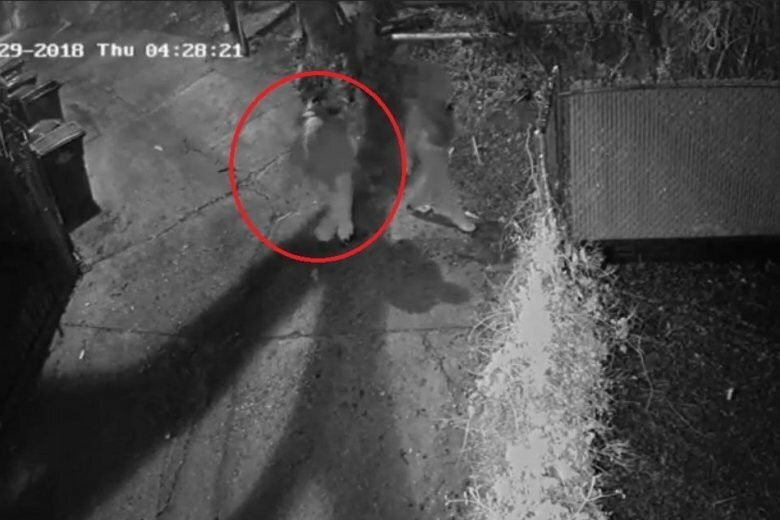 Police have clear video of a man they say was likely involved in the killing of a D.C. woman, who was found stabbed multiple times last month. See the video. The Catholic Archdiocese of Washington squared off with Metro in a federal appeals court Monday morning in lengthy arguments over whether the transit agency’s advertising rules amount to religious discrimination. 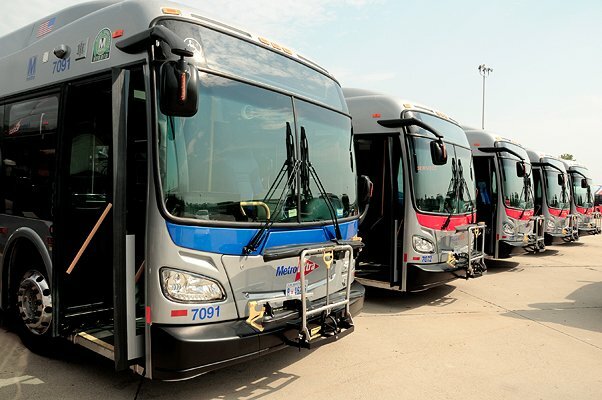 While Metrobus planning director Jim Hamre hopes to have more articulated buses, the 110-year-old Northern Division garage does not have room for any more. Multiple injuries have been reported after a bus crashed close to a building on the 600 block of H Street NW, near Capital One Arena, formerly known as the Verizon Center. 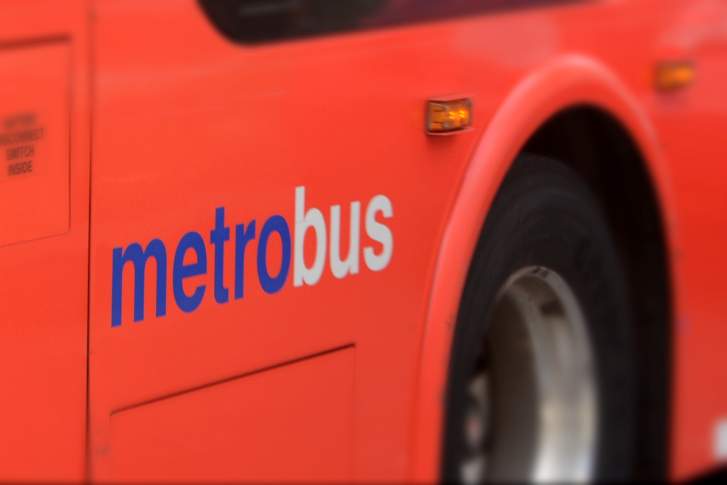 About a half dozen Metrobus passengers were exposed to pepper spray while riding near Westfield Wheaton mall Monday evening, sending one adult to the hospital. 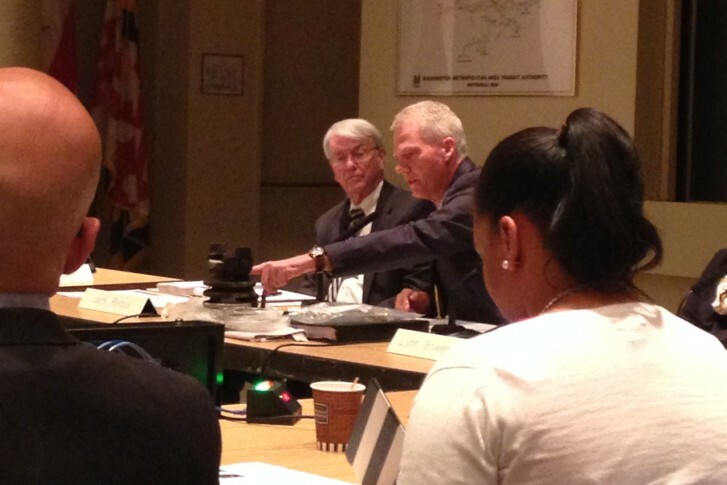 A Montgomery County Council committee voted to advance a proposal to add limited-stop MetroExtra bus routes on a popular commute — despite warnings that the county could end up spending millions on Metro. 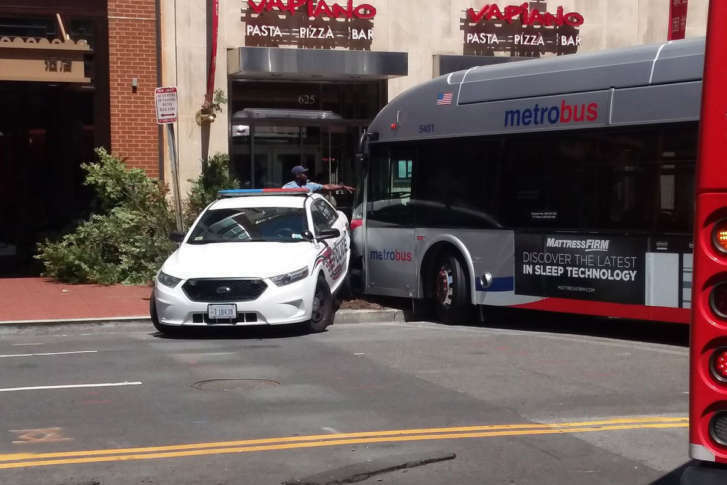 At least seven people suffered minor injuries in a wreck involving a Metrobus in the District’s Anacostia neighborhood on Wednesday morning. 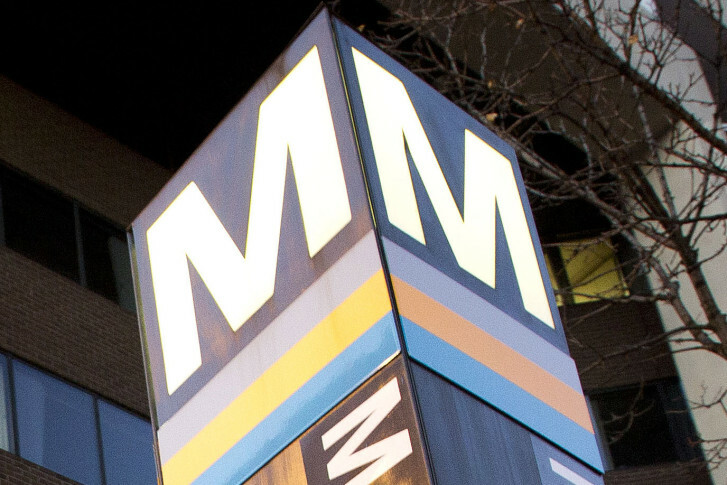 A series of Metro reports — to be presented Thursday — will outline more dismal news for the transit agency. 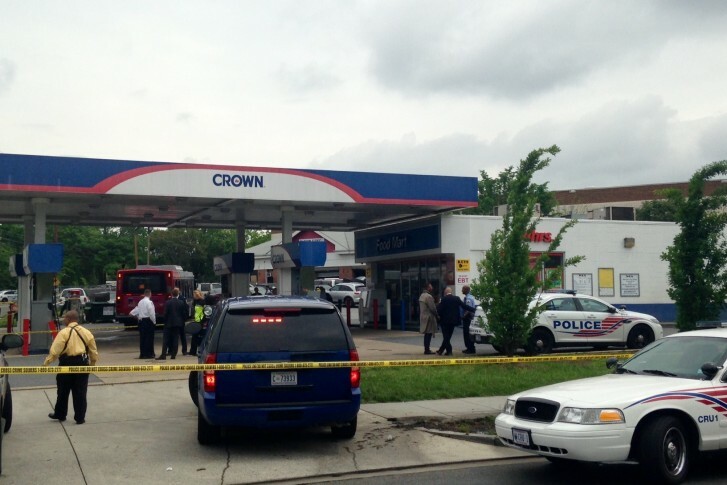 Assaults on Metrobus drivers aren’t unusual and have been on the rise. The union representing bus drivers says Tuesday’s bus hijacking demonstrates why they’ve been asking for a greater police presence on city bus routes. 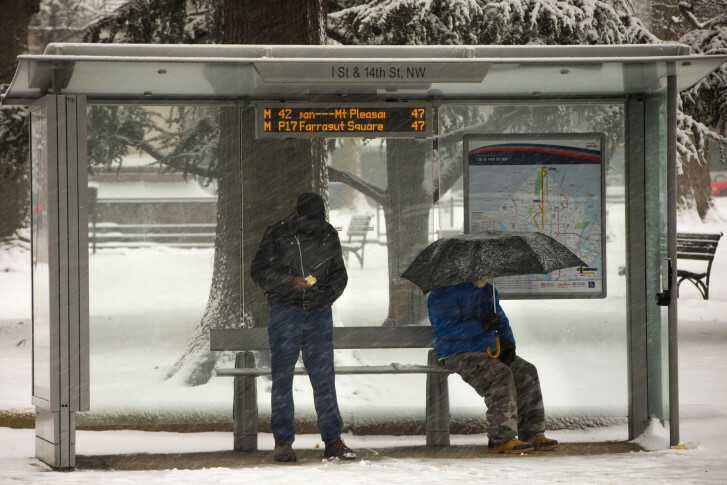 Metrobuses are operating as they normally would Tuesday.